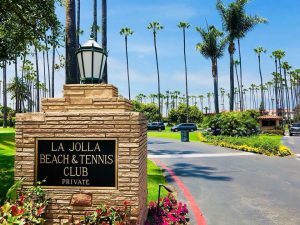 From European style sidewalk cafes to iconic La Jolla landmarks such as the La Jolla Beach and Tennis Club, the cherished Marine Room for those special occasions, and the architectural masterpiece of the Salk Institute, La Jolla Shores is a historically beloved community. 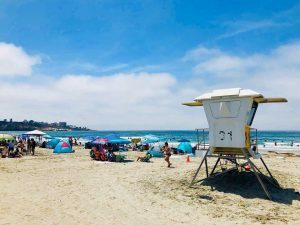 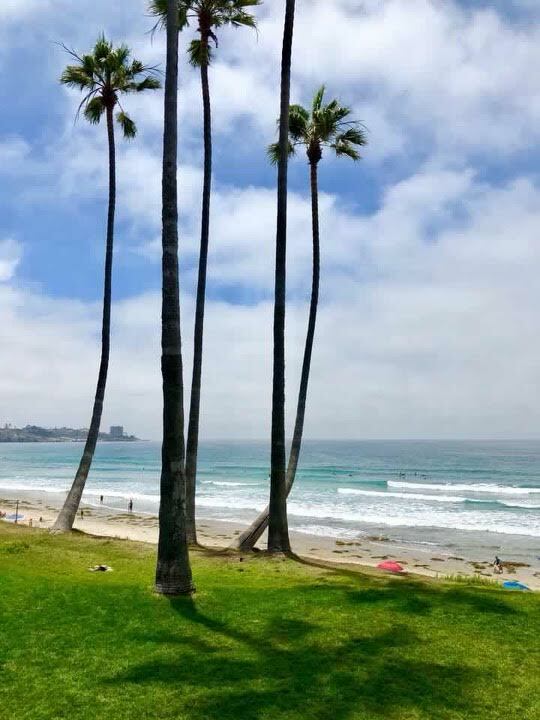 One of our landmark beaches, La Jolla Shores, is a paradise for kayakers, para gliders, surfers, sun bathers, and almost any “fun in the sun” activity you can dream up! Housing styles range from quaint beach cottages, to beautiful restored spanish colonials to contemporary oceanfront mansions. 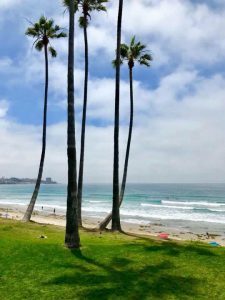 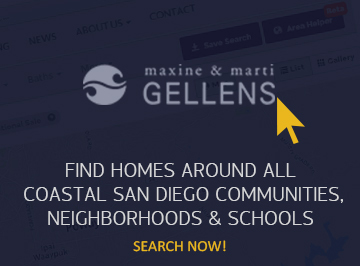 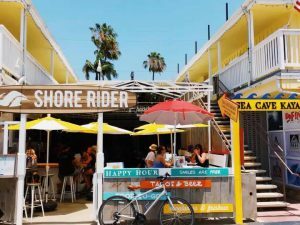 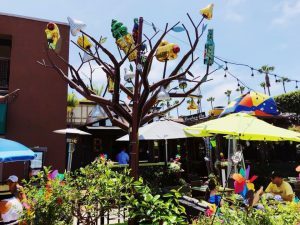 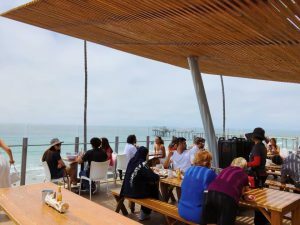 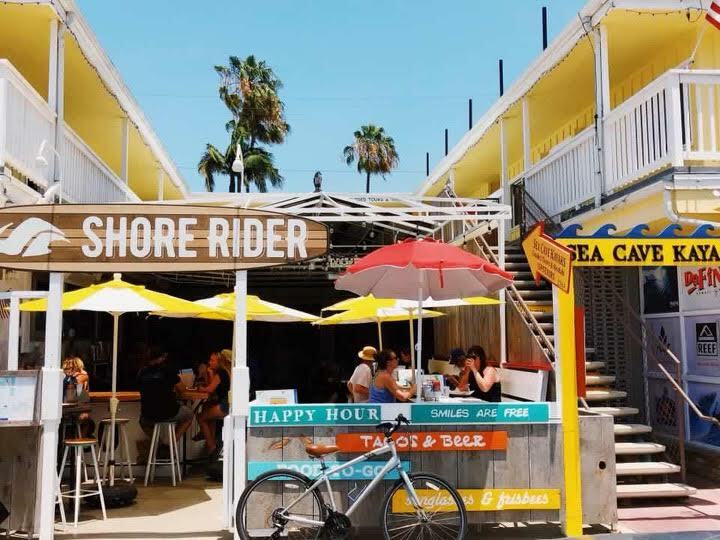 Whether you’re single and wanting to live right by the beach in the middle of all the action or you’re looking for a perfect place to raise a family on a quiet residential tree-lined street, La Jolla Shores offers many diverse options to suit every taste.